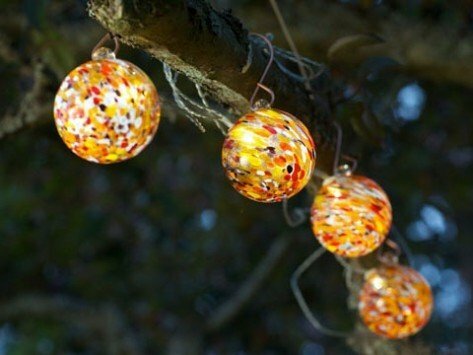 Dress up your garden with these artisan hand-blown glass solar string lights. 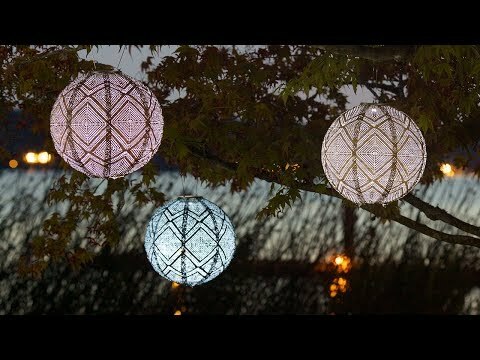 Self-sustaining Aurora Glow glass string lights will collect light all day to cast a bright golden glow by night. I love these light..I bought one set and then a second. Solar is awesome and glass is beautiful.